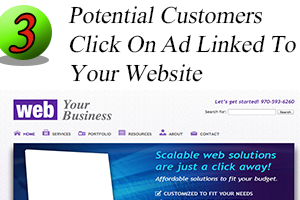 Paid advertising is by far the most targeted and most powerful advertising medium on the internet. 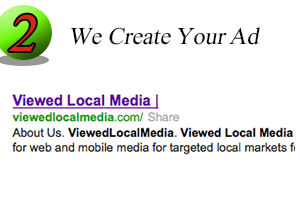 We get you in the blue area on the image in the paid advertising section in 72 hours. 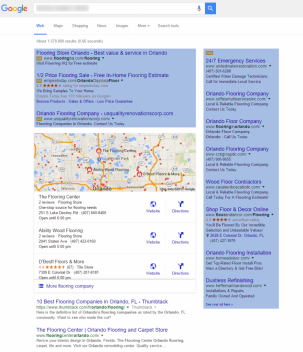 Done right by targeting the right keywords and market and with long term repetition you will be found on the 1st page of Google right where your customers are shopping. 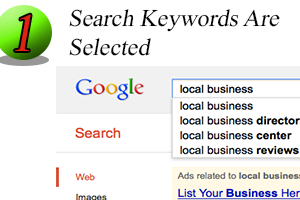 With our quick post service you can benefit from being found online when someone is looking for what you have to offer as they search on Google. 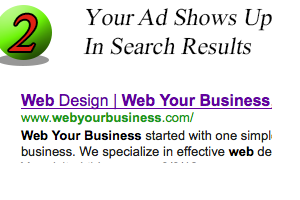 We hand submit your url and website to Google, We then create a customized online search campaign using keywords unique to your business, building you an eye catching ad. How do potential customers find me? 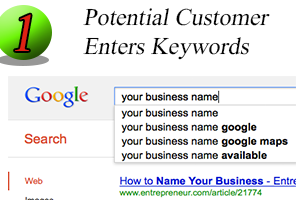 So when potential customers type in the keywords to search for products and services like yours, an eye catching ad pops up and they simply click on it to go to your website. No worries about pay per click charge on building process we manage it for you. A dedicated account management team. 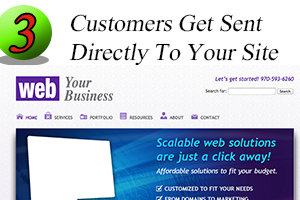 Get Custom Landing Pages That Work! It doesn’t matter if you are spending $200 dollars a month or $20,000 dollars a month if you don’t have a landing page that is set up properly to convert that paid click to a customer then it is like throwing money out the window and you end up giving up on a powerful ad campaign that could have brought your business lots of customers and positive revenue. Below is an example of a landing page that is set up and designed properly to convert visitors. Below is an example of a weak landing page that you see most novice Pay-Per-Click advertisers use and waste their money with. This is why most Paid Advertising Campaigns fail. Rest assure that you have your paid advertising campaign in the right hands for optimum results.